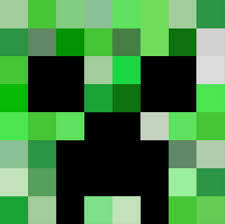 Designed for Minecraft and other casual games which do not require powerful graphics cards to run! Jump straight into minecraft right out of the box with this complete package. This system can be pre-installed with a genuine Windows 10 operating system. Please select the operating system you require for your gaming PC from the drop down box above and it will be supplied and installed for you prior to shipment. Amazing Pc and arrived fully built, my son has extremely enjoyed this pc for entertainment, gaming and also research for school homework. I’m very delighted with this product and I highly recommend it. anyone know if this is a good gaming pc for days or h1z1?